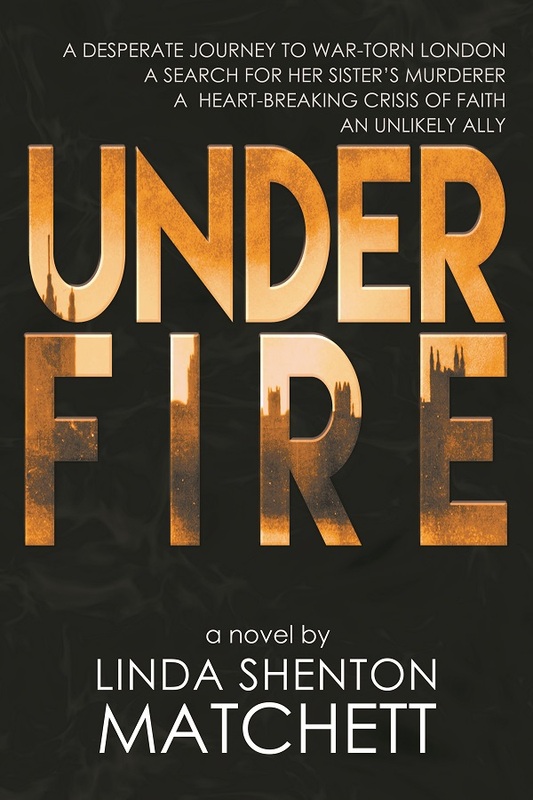 Today’s guest is Linda Shenton Matchett, author of Under Fire, a World War II historical. Linda is an author, journalist, speaker, and history geek. 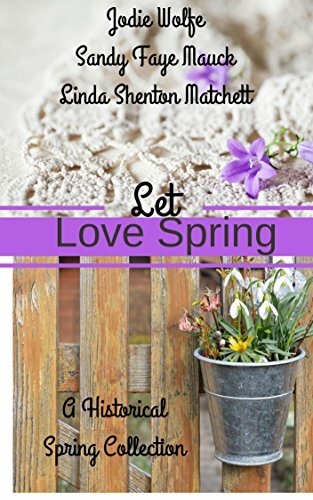 Born in Baltimore, Maryland, a stone’s throw from Fort McHenry, Linda has lived in historical places most of her life. She is a volunteer docent at the Wright Museum of WWII and a Trustee for the Wolfeboro Public Library. 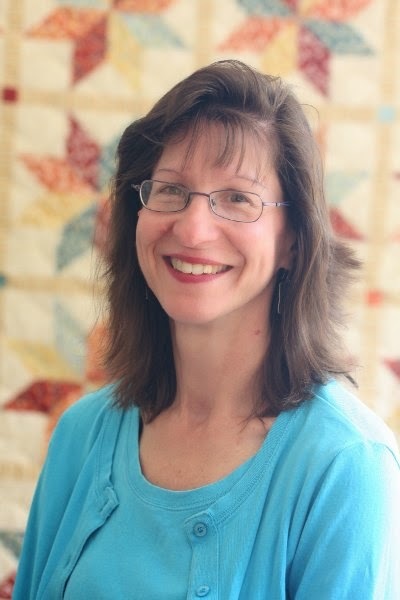 Active in her church, Linda serves as treasurer, usher, choir member, and Bible study leader. Welcome, Linda. I have to confess that I loved your story when I read it before its publication, but I only recently learned about your flourishing career. Congratulations. Thanks for your kind words. I’m glad we reconnected. You were a great encouragement to me when your publisher was considering my manuscript. I also learned a lot about craft from you, especially about how to look at story and character arcs. Thank you so much. I am always humbled and blessed when someone says that the Lord used me in their writing career. I know our readers would love to hear a little about your novel, Under Fire. Under Fire was the result of a lot of different experiences. I was an HR professional for many years, and I’m fascinated by the history of women in the workplace and their taking roles traditionally held by men which began en masse with WWII. I was enrolled in Jerry Jenkins’ Christian Writer’s Guild at the same time I was reading a biography of Margaret Bourke-White (WWII photojournalist). As part of my assignments, I devised the plot about a female war correspondent/amateur sleuth. In addition to being a mystery, Under Fire follows Ruth’s crisis of faith. What drew you to write a World War II historical? I have always loved all history, but because of the incredible Wright Museum of WWII which is located in my town, about fifteen years ago I began to focus my interest on the WWII era. I’m impressed by the stories of ordinary folks doing extraordinary things because their country asked it of them. I wanted to explore issues that people were experiencing because of the war: deprivation, women entering the workforce in droves (whether they wanted to or not), choices they were forced to make, etc. I also wanted to explore the concept whether it a valid assumption to believe that crime, especially murder, would diminish during wartime. Or does violence begat violence? Your heroine, Ruth, is truly on an epic journey, both dangerous and one of self-discovery. Did you model her after a person you know or an historical figure? Ruth is a composite of my great-aunt Dorothy Holland Hatter, my paternal grandmother Margaret Nagel Shenton, and my imagination. Aunt Dot lost her husband, Norman, a few years after he returned from WWI. He had been exposed to mustard gas and spent his last two years in a sanatorium. She lived her life with a quiet strength yet had an independent streak. She did a lot of international traveling by herself which was unusual for a single woman of her generation. She had a delightful sense of humor that often caught us unawares. My grandmother lost her father when she was five years old, but adored her step-father and would often talk about how grateful she was for him. She and my grandfather struggled through the Great Depression, and as a result, she was highly resilient and self-sufficient. I hope that I have captured some of their essence in Ruth. I usually don’t get political in my interviews, but because Ruth has faced so much in her quest for justice, and she has seen war as a civilian, what do you believe someone like her would say in regard to what is going on in our football stadiums today? Considering that in Under Fire Ruth covers union negotiations at a manufacturing plant and the issue of rights is a large part of the discussion, this is a very pertinent question for her. I think she would be conflicted about the situation. As a journalist, Ruth would defend the players’ rights to freedom of speech, and her own willingness to “go against the grain” by taking what was perceived as a man’s job would give her empathy for the men. But as product of her era, Ruth would disagree with their actions. In the 1940s (and before) there was a hierarchy and a definite “chain of command,” so for the players to go against the grain (and against owners) to protest, especially something as sacred as the flag, Ruth would say they have a right to their opinion, but not a right to display it on the job. And then she’d dig around until she got the full story! Ruth, like so many Americans of that time, was etched with the scars of war. For her, those scars came in different ways. Do you believe that Ruth’s generation faced a greater threat then than we do today? Perhaps because I didn’t live through the war, it feels as if we are facing a greater, multi-pronged threat today. Terrorism is attacking from without, but disagreement and leaders who seem intent on their own agendas rather than the greater good of the country are dividing (attacking) us from within. Ruth’s generation seemed to only have one common, obvious enemy that threatened. Please tell our readers about your writing career. I’ll share your growing list of works in this post, but I’m excited to hear what’s coming next. I have been writing since I was in elementary school, but I didn’t get serious about publication until about ten years ago. I stumbled into several freelance opportunities which awakened my desire to create stories again. I submitted a manuscript to Barbour and received an encouraging rejection letter from Senior Fiction Editor, Rebecca Germany. She took time to give me specific feedback on what worked and didn’t work with the story and also suggested that attending conferences or classes, reading books on the craft, and securing a critique group would help me improve my skills. She then indicated I was welcome to resubmit. That was the glimmer of hope I needed. Those words told me she thought I had what it took to get published. I spent the next few years studying. I enrolled in Jerry Jenkins’s Christian Writer’s Guild, attended ACFW and SinCNE writing conferences, subscribed to a couple of writer’s magazine, and devoured books about writing. 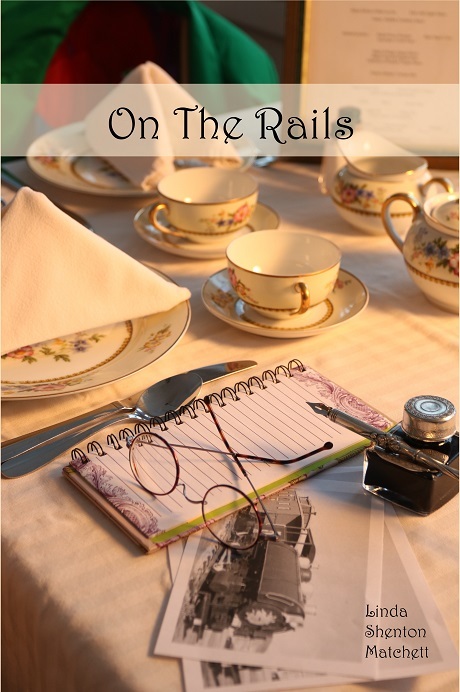 After having Under Fire professionally edited, I researched publishers and began to submit. After almost three years of submitting, eLectio picked it up, and the book came out this summer. Prior to that I had a mix of experiences. A small publisher put out my contemporary novella, but closed the business a couple of months later, so I got the rights back. 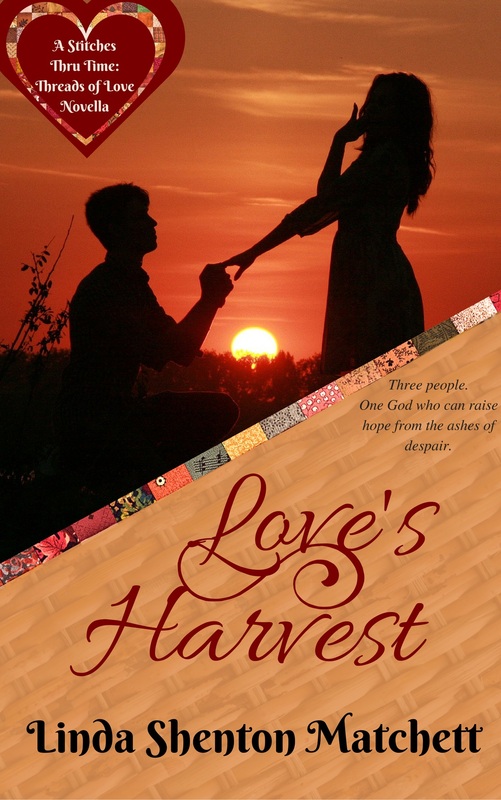 I independently published that novella and two historical novellas. Another small publisher published a historical novelette with a second on the way in November 2017. As far as what’s coming next, Under Fire is the first in a trilogy, and I’d love to see books two and three get picked up. Meanwhile I keep writing, and I’m now working on another mystery, tentatively titled Murder of Convenience about a young woman who joins the USO to get out from under an arranged marriage. 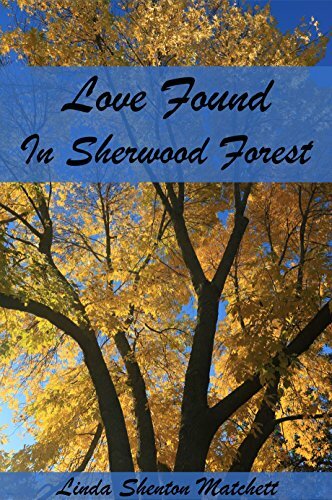 When her fiancé is found murdered, she must prove her innocence. Thank you for sharing today on Inner Source, Linda, and congratulations on your fantastic writing career. 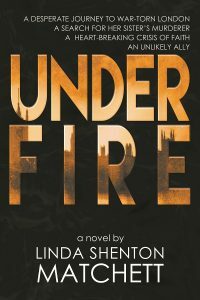 To read Inner Source’s interview with Linda’s heroine, Ruth Brown, from Under Fire you can find it here.